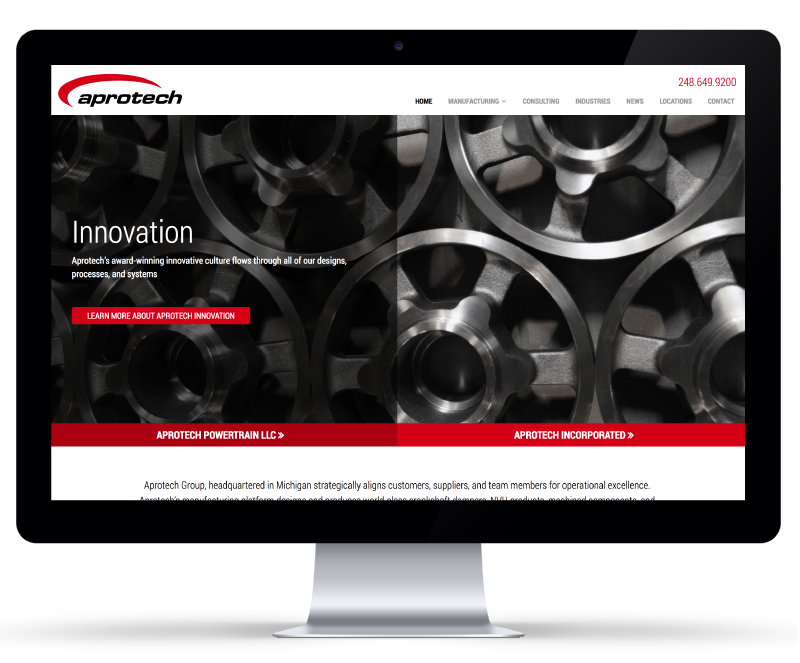 Aprotech Group, headquartered in Michigan strategically aligns customers, suppliers, and team members for operational excellence. 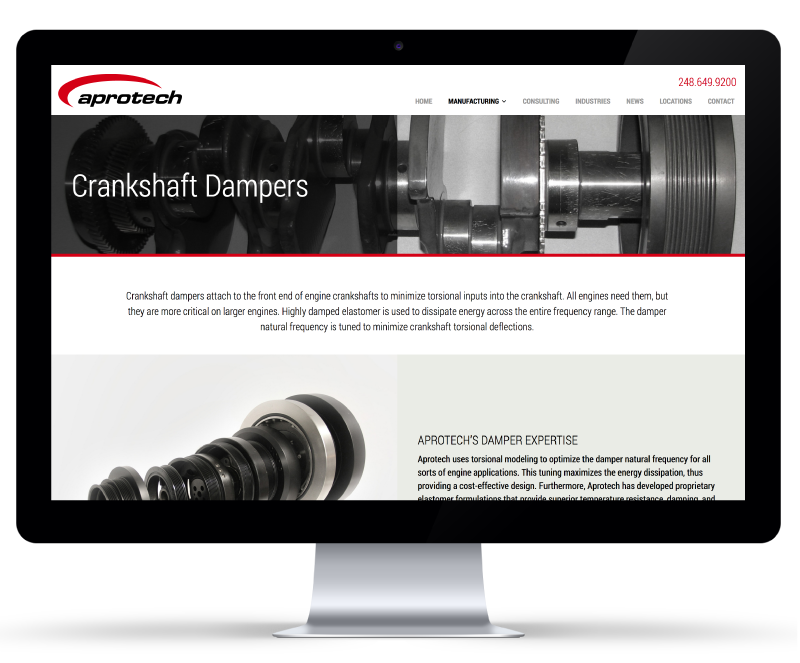 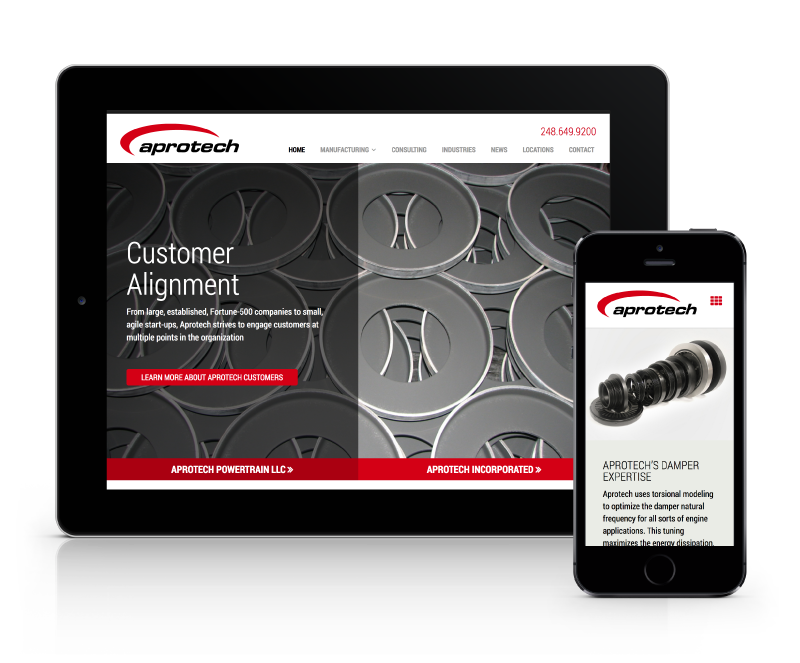 Aprotech’s manufacturing platform designs and produces world-class crankshaft dampers, NVH products, machined components, and mechanical assemblies. 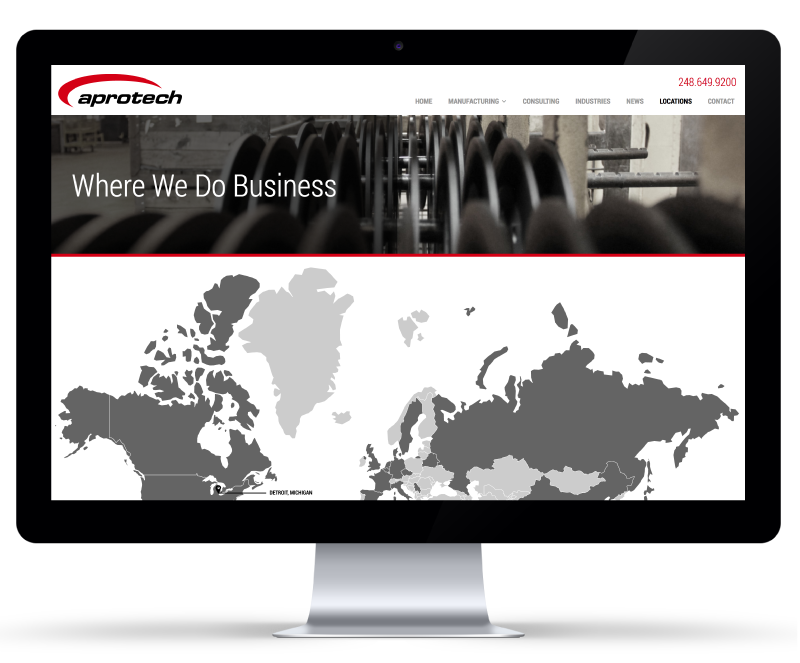 Aprotech’s consulting expertise enhances revenue growth, operating margins, and asset efficiency.